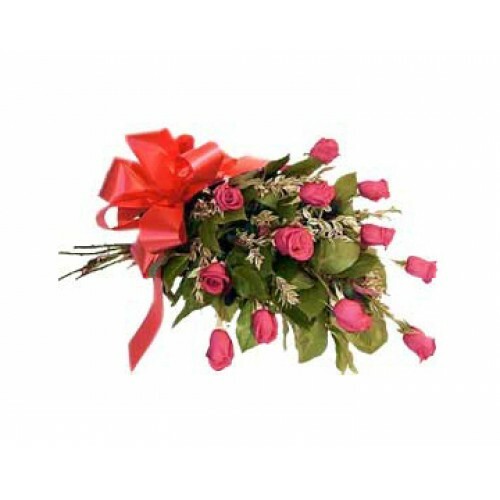 Collection of 24 long stemmed velvety deep red roses for Love and Cheer . These roses are a stunning gift and superb value. Note: This item cannot be delivered outside Kathmandu Valley.